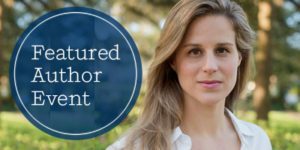 Riverhead author Lauren Groff will be sharing insights into the writing of her bold new short story collection, FLORIDA, at Books Are Magic in Brooklyn on Tuesday, June 12. 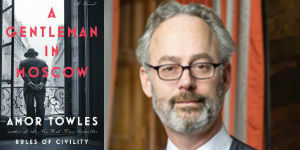 The event will feature Lauren in conversation with Lisa Lucas, the Executive Director of the National Book Foundation. In FLORIDA, psychological and physical threats come to a head as Groff explores the darkness within the Sunshine State. The stories in this collection feature a diverse cast of characters, from a pair of sisters—abandoned, yet resourceful—to a childless couple—restless and lost, all struggling to navigate the complex terrain of Florida. Through Groff’s deeply sensitive and shockingly insightful prose, Florida becomes more than just a place of residence; it becomes a collection of moods, experiences, and memories—the culminating tale of human pleasure and pain, hope and despair, and love and fury in the moments that make us feel truly alive. Lauren Groff is the New York Times bestselling author of three novels, including FATES AND FURIES, which was a finalist for the National Book Award. She has been honored with the Paul Bowles Prize for Fiction, the PEN/O. Henry Award, and the Pushcart Prize. Her work has been featured in various magazines, including The New Yorker, Harper’s, and The Atlantic, as well as several Best American Short Stories anthologies. 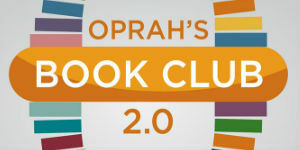 Groff was also named a finalist for the National Book Critics Circle Award, the Orange Award for New Writers, and the Los Angeles Times Book Prize.